Chamomile flowers that so many of us use as a relaxing night time tea also have incredible skin soothing properties. Chamomile tea can be used as a compress (either hot or cold, or even alternating) directly on the skin to fight inflamed and sore muscles. That same compress can be used to help fight puffy eyes. 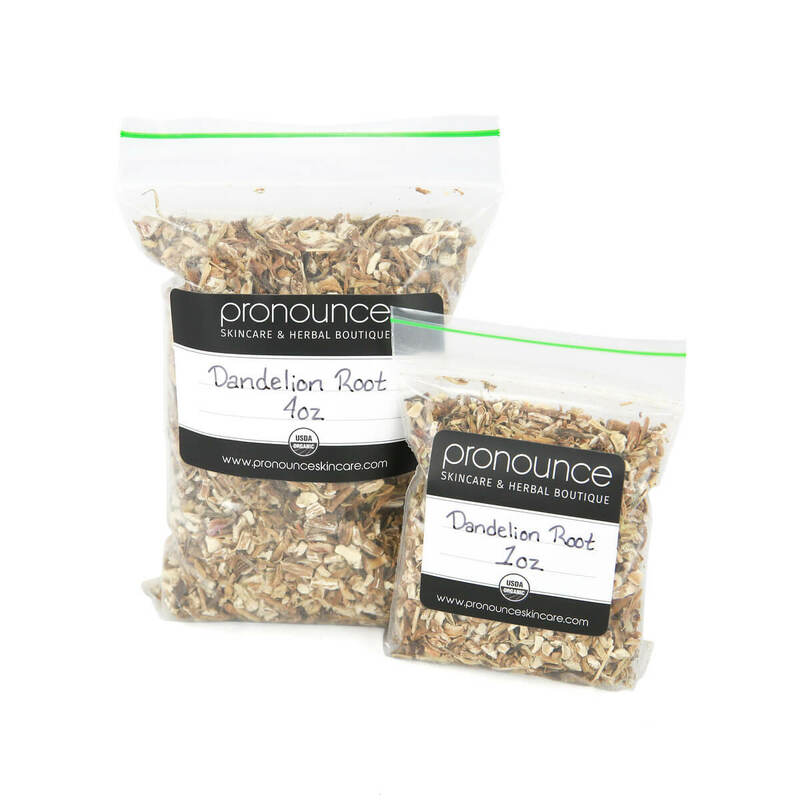 Learn about how to use chamomile in a fomentation from our blog, Scratch Mommy. 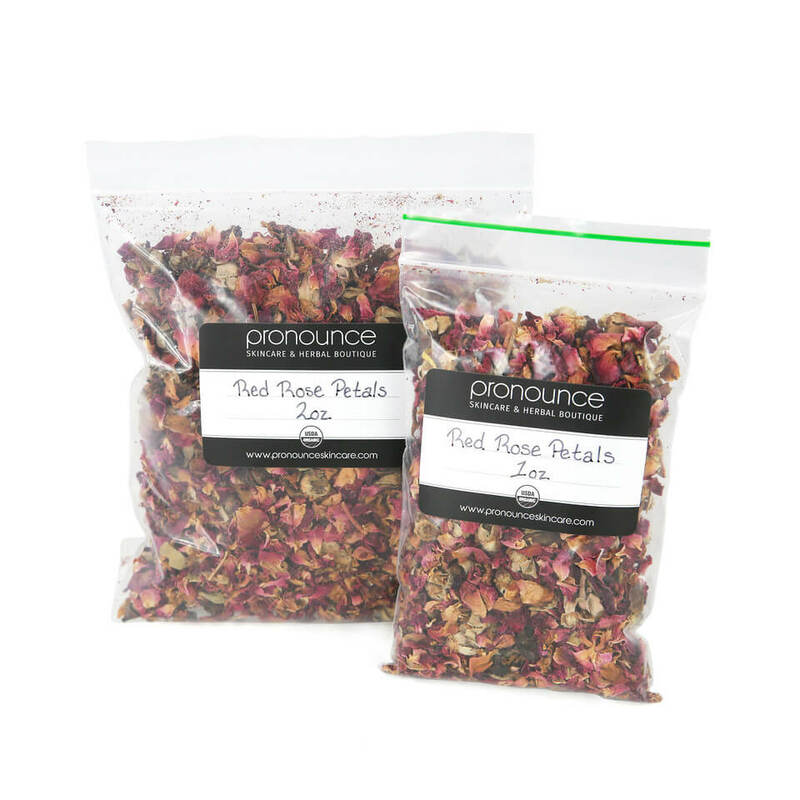 Also try out our Scratch Mommy blog ideas for Herbal Bath Teas! Perhaps an Herbal Facial Steam is more your speed? 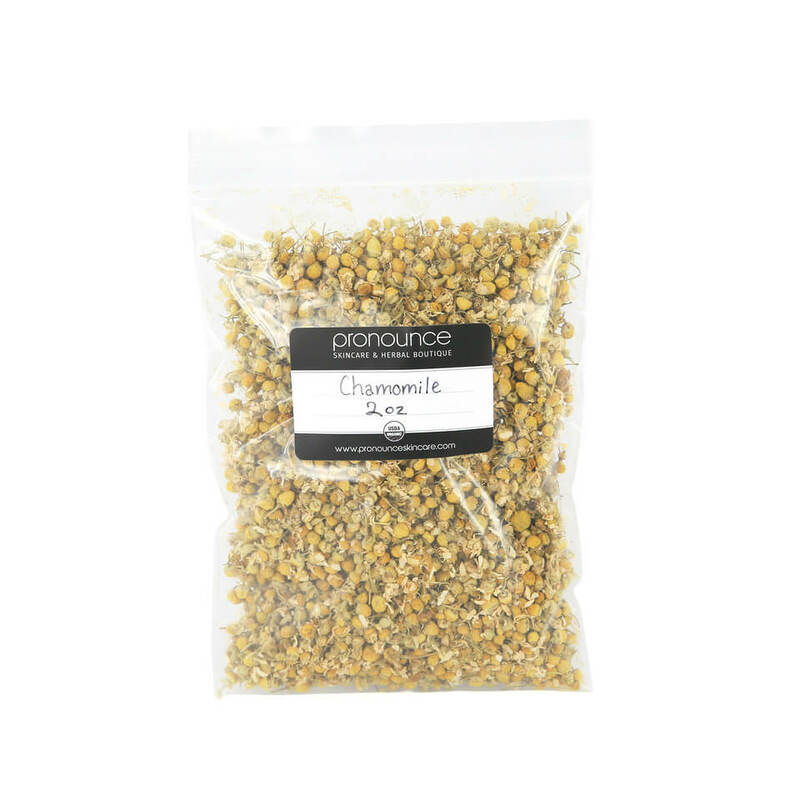 We have loads more chamomile body uses over on the blog. 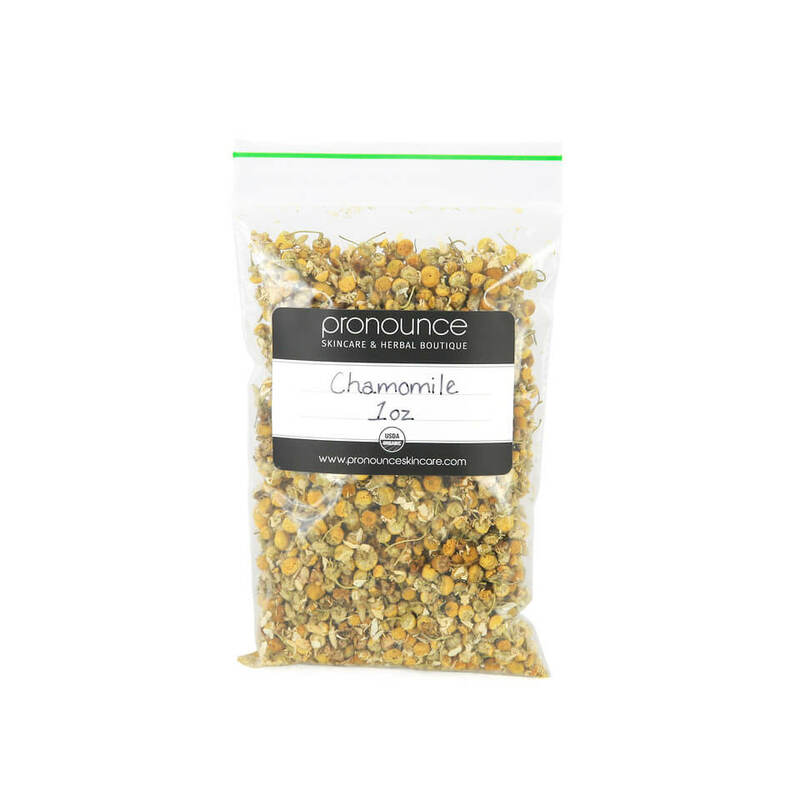 Chamomile aids digestion, and is especially good for gas and colicky infants. Since a damaged gut frequently plays a big role in mental health issues, including anxiety, improving digestion is a key piece of the puzzle. You can drink a cup of chamomile after supper to help with digestion, and to calm your mind before hitting the hay. 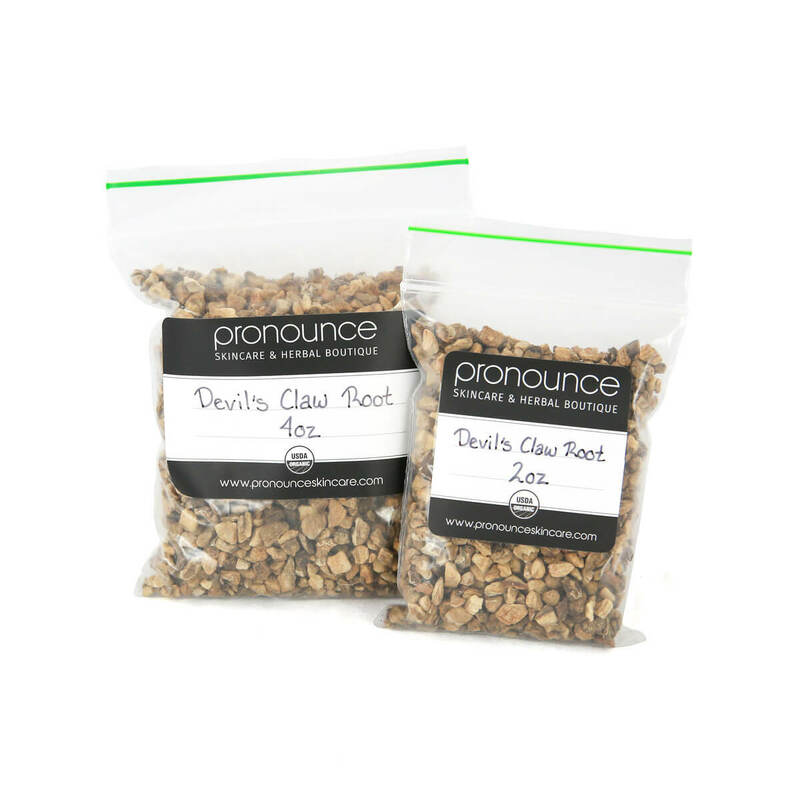 Try our Calming Catnip (& chamomile!) Herbal Tea Recipe, from our Scratch Mommy Blog. Precautions: Persons with allergies to other members of the Asteraceae family should use caution with chamomile. Infusions should not be used near the eyes. 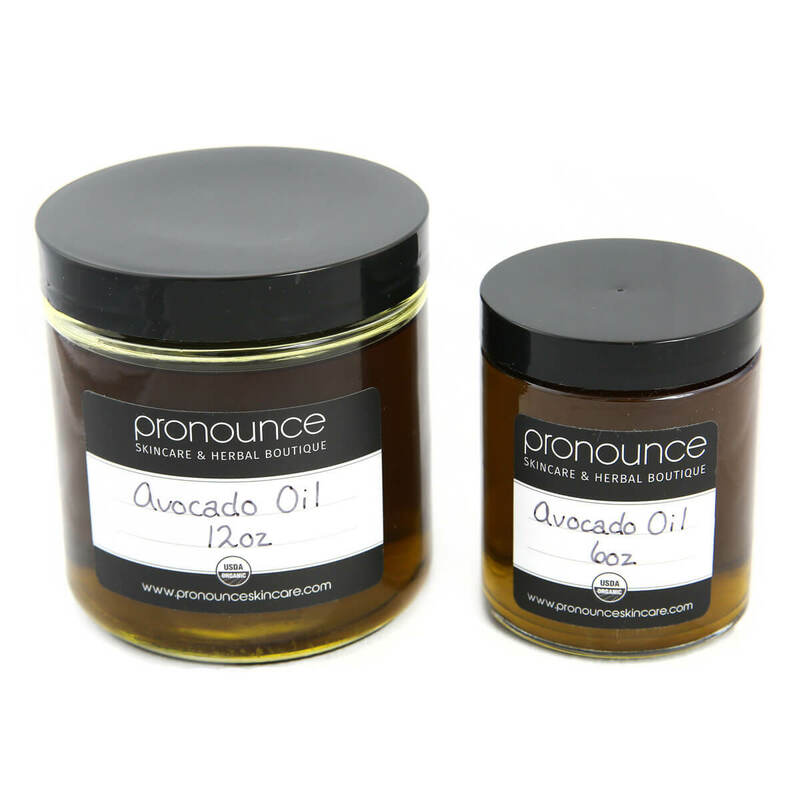 We recommend that you consult with a qualified healthcare practitioner before using herbal products, particularly if you are pregnant, nursing, or on any medications. I love this dry chamomile. I’ve been making tea at night to relax before bed. I also can’t wait to make infused oil. Great products! Love the product and will order more! It smells wonderful!!! 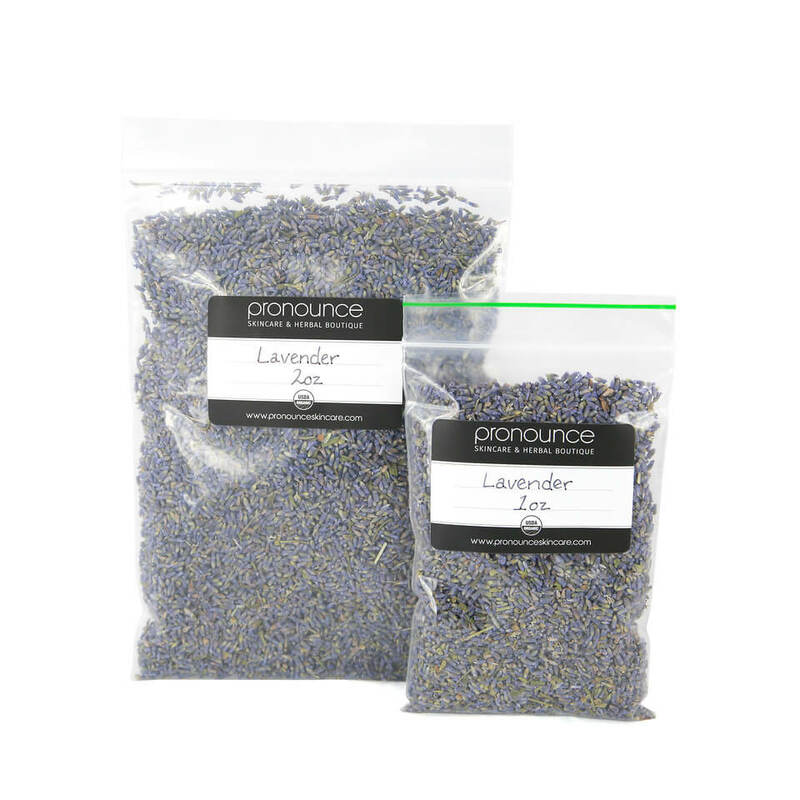 I plan on making bath bombs for my daughter, try it as a tea, & as a hard lotion bar. EXCITED!!! Great price on this product. Nicely packaged. I plan to buy in the future! Awesome product! I’m beginning to experiment with tinctures and extracts, and all things DIY. These were packaged nicely, smelled great, looked like they had been handled carefully, and are currently happily tincturing away so it will be ready next time we have a round of teething going on. 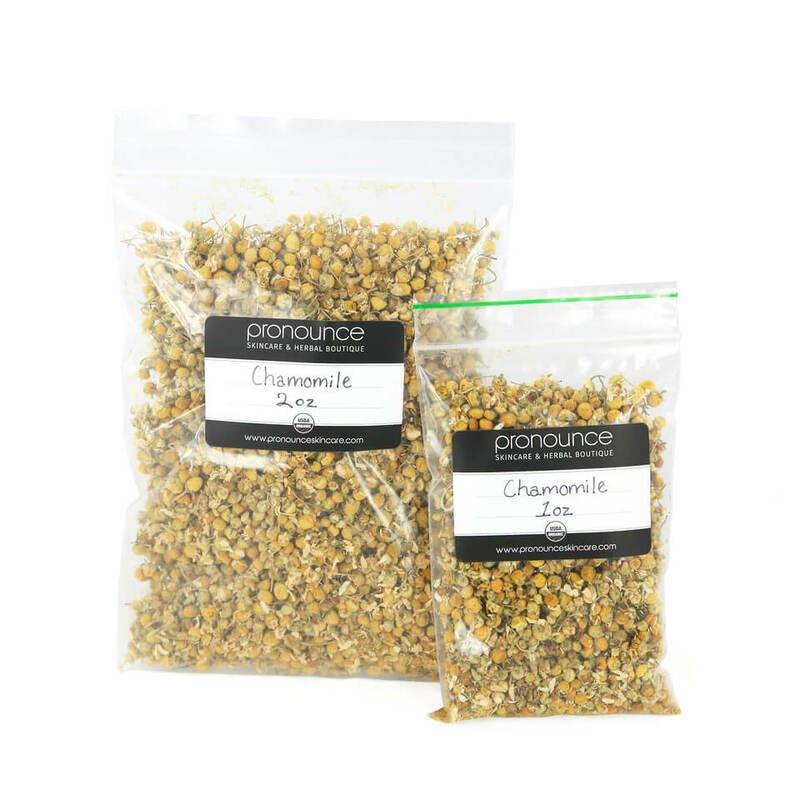 How many ounces would I need for a cup of dried chamomile (for a tincture)? Thank you! I’m a newby at DIY products. Your website has been very informative! Love that you responded and LOVE that there’s a real live person behind the website! 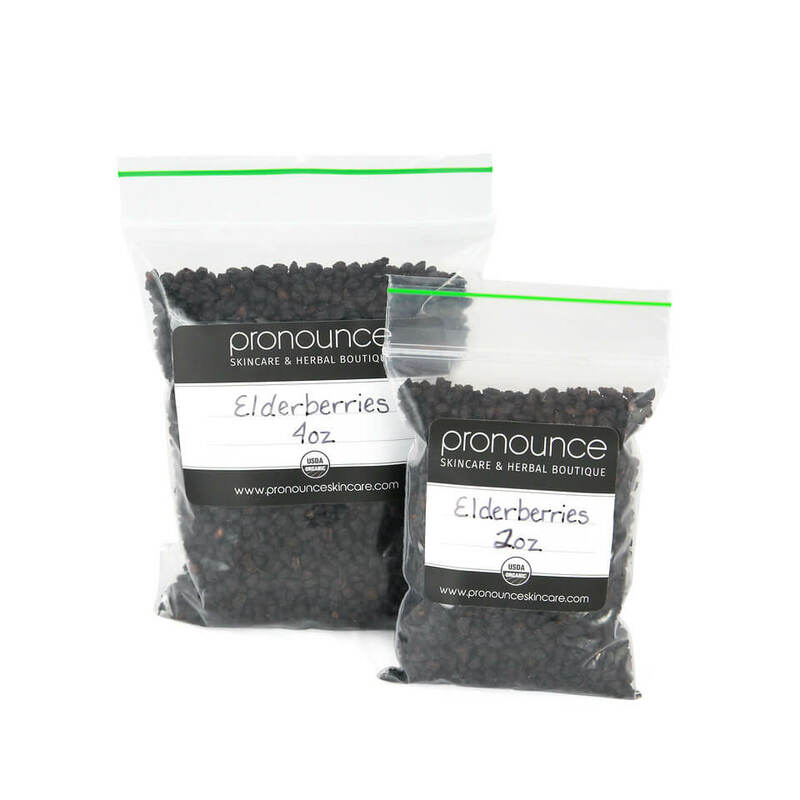 I used this product for an herbal bath and was so calm and serene afterwards.